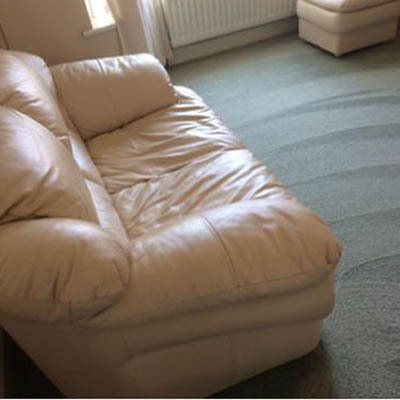 Zero Dry Time Telford provide Professional Dry Carpet Cleaning, Hard Floor Cleaning and Upholstery Cleaning in Telford in association with Telford Laundry Ltd. 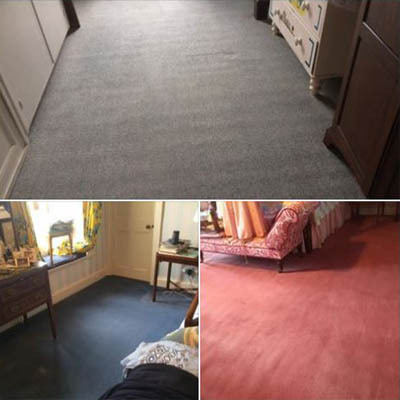 Using safe, non-toxic products Zero Dry Time Telford are able to provide an unrivalled service for carpet cleaning and upholstery cleaning along with hard floor cleaning in domestic and commercial environments. 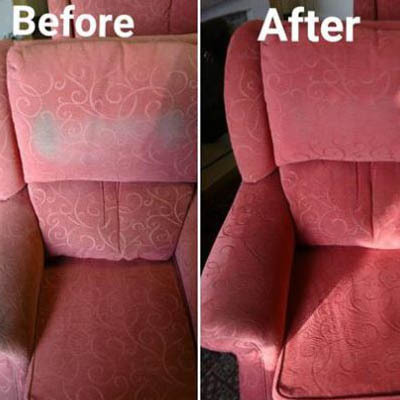 We also stain-guard your carpets for FREE, keeping your carpets and upholstery cleaner for longer. 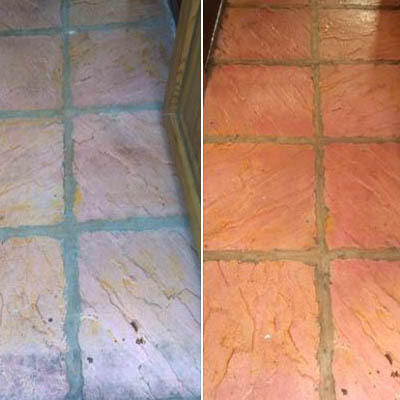 Professional Hard Floor Cleaning Service in Telford Includes - Porcelain Floor Tiles, Ceramic Floor Tiles, Marble Floor Tiles, Terracotta Floor Tiles, Hard Wood Flooring and Vinyl Floors. 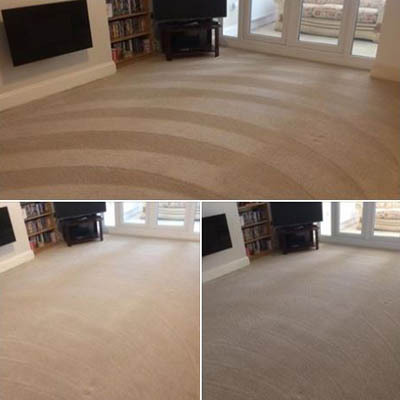 By following a strict controlled moisture procedure Zero Dry Time Telford are able to offer zero shrinkage and residue providing a fresh clean look to your upholstery, carpets and wooden floors. 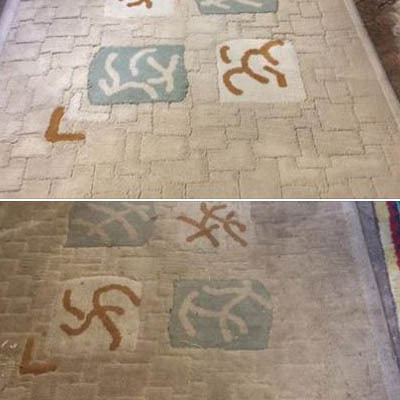 You no longer have to wait for soggy carpets to dry out call Zero Dry Time Telford on 0800 180 45 41. Telford Laundry Ltd is renowned for providing a professional home and commercial laundry service. 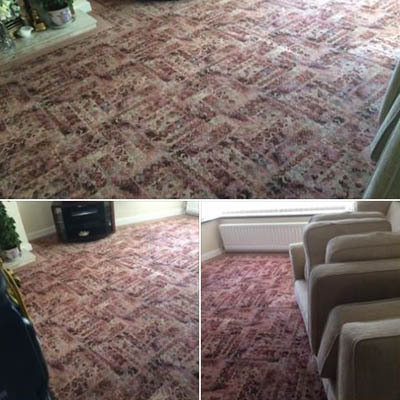 Carpet and upholstery cleaning is now offered through Paul and Ben Woodheads’ Zero Dry Time Telford.